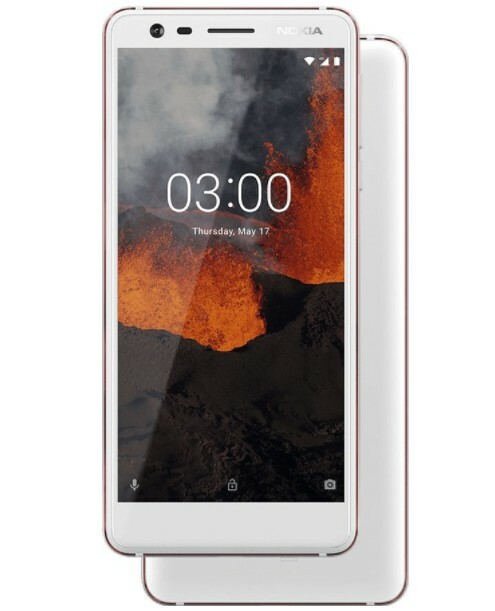 The new Nokia 3.1 is a 5.2-inch affordable handset with a MediaTek MT6750 processor, 2 GB RAM, 16 GB internal storage, as well as a polycarbonate back combined with an aluminum frame. Scheduled to launch in the US on July 2, this Android One smartphone can be already pre-ordered from Amazon for US$159. Unveiled at the end of May, the low-end Nokia 3.1 is expected to become fully available in the US on July 2. However, those in a hurry can already place their pre-orders for this Android One handset on Amazon. 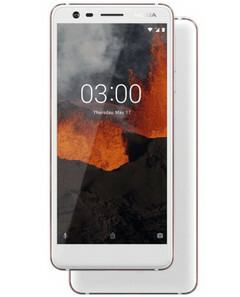 Although it has a polycarbonate back, the Nokia 3.1 is a solid smartphone with a premium diamond-cut aluminum frame and a Corning Gorilla Glass-protected 5.2-inch display that has a resolution of 1,440 x 720 pixels. The other specs and features include a rather outdated MediaTek MT6750 octa-core processor, 2 GB or 3 GB RAM, 16 GB or 32 GB internal storage (supplemented by a microSD card if needed), an 8 MP selfie shooter, a 13 MP main camera, and a 2,990 mAh battery. The list of connectivity options should be obvious - WiFi, 4G LTE, Bluetooth, GPS, as well as — unfortunately — only micro USB 2.0 for charging and data transfer. Since it is an Android One device, the Nokia 3.1 runs pure Android 8.0 Oreo and will receive excellent software support compared to its competitors with similar specs and pricing. The 2 GB RAM/16 GB storage variant available for pre-order on Amazon has a price tag of US$159 and comes in black, white, and blue. The 3 GB/16 GB variant will probably become available for purchase at a later time.